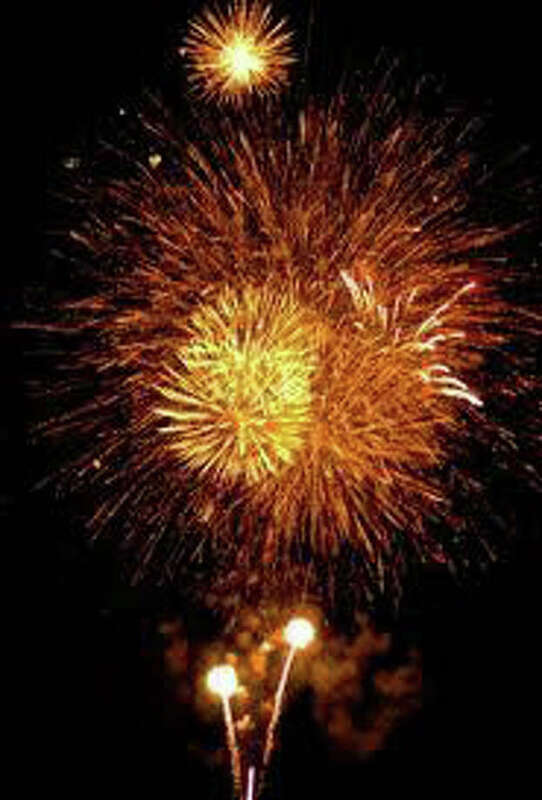 The long holiday weekend is here and starts off with a bang with the annual fireworks display. The long Fourth of July holiday weekend is set to unfurl a star-spangled schedule to things to do in Westport. Start the weekend off with a bang at the Westport's annual fireworks salute to Independence Day on Friday night over Compo Beach. The sky show starts at dusk. The $30-per-vehicle tickets are more than likely sold out by now, but shuttle service will be available to the beach from overflow parking lots at Longshore Park. In case of rain, the fireworks display will be held Tuesday. Visit www.westportct.gov for more information. It will be (relatively) early after the last firework has exploded, so keep the party going by heading to Bobby Q's restaurant, 42 Main St., and listen to P.J. Pacifico perform. Call 203-254-7800 or visit bobbyqsrestaurant.com for more information. On Saturday, show support for continuing earthquake and tsunami relief in Japan, and also learn the delicate art of origami at the same time. An origami workshop will be held from 1-3 p.m. at the Westport Historical Society, 25 Avery Place. There is a suggested donation of $5 and reservations are recommend. Visit www.westporthistory.org or call 203-222-1424. Saturday night, pack the picnic basket and head to the Levitt Pavilion, 40 Jesup Road, for an 8 p.m. concert by the Female Vocal Revue with the Backup Band and host Sarah Brooks. The show at the outdoor venue is free. For more information, call 203-226-7600 or visit www.levittpavilion.com. Spend Sunday getting ready for your Independence Day cookout and visit the Farmers Market at the Saugatuck Congregational Church, 245 Post Road East. Market hours are 10 a.m. to 1 p.m. Get more information by visiting www.saugatuckchurch.org.